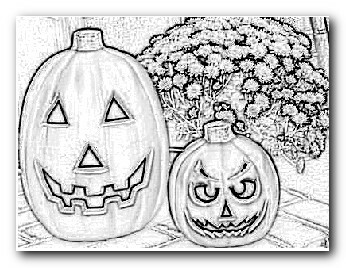 Every Halloween I face the same problem: I love this celebration and I take lots of pictures, because I like to have some nice memories of it. But when I copy them to the PC, I suddenly realize that a few of them haven’t come out as expected. Dark images, red eyes and strange colors, among other issues, can ruin my Halloween pictures forever.